Mathematics is very fun and interesting subject. 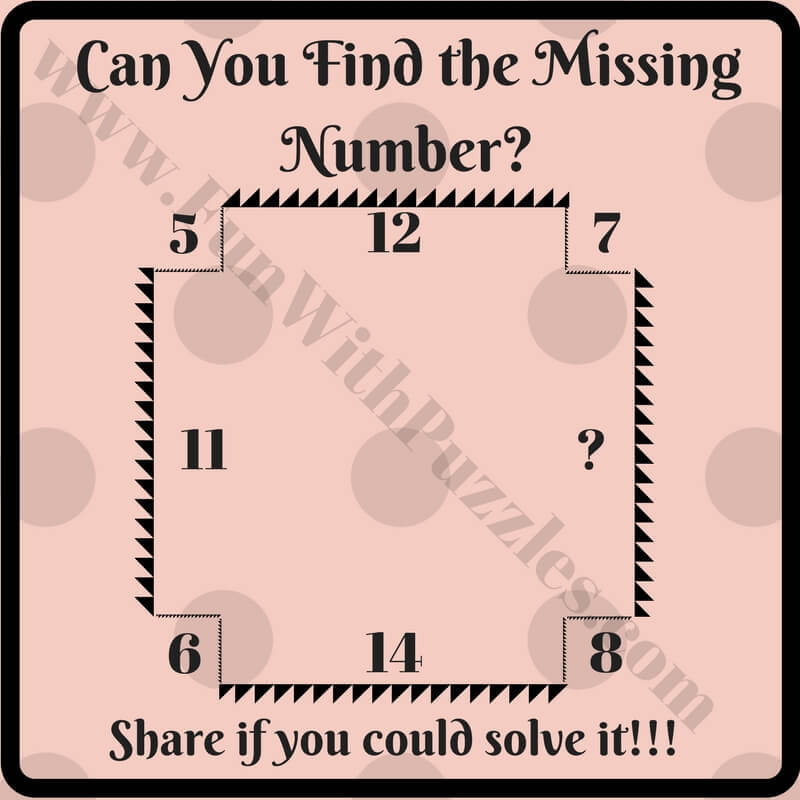 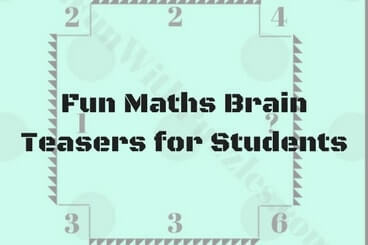 There are many Maths Brain Teasers which are very much fun to solve. These Maths Brain Teasers not only are fun to solve but also helps us to boost our mathematical and analytical abilities. Here is set of Math Brain Teasers which can be used by school going students to enhance and test their mathematical abilities. 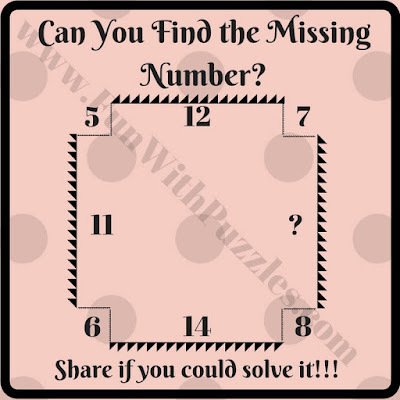 In these Maths Brain Teasers Numbers are given in and around rectangles. These number are related with each other with some mathematical sequence/pattern or with some mathematical formulas which one has to find out and then solve it for one of the missing number in this rectangular picture. Answers to these Fun Maths Brain Teasers is given at the end. 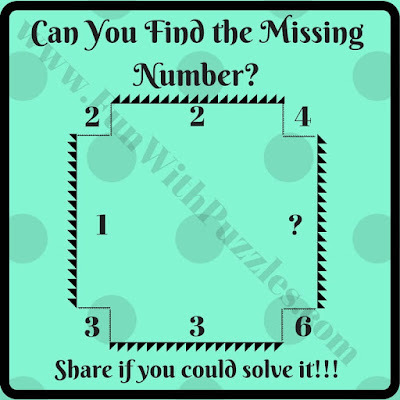 Do post your answers with explanation in the comment section of this post.